Congratulations to Brooke Dorazio at South Jefferson! 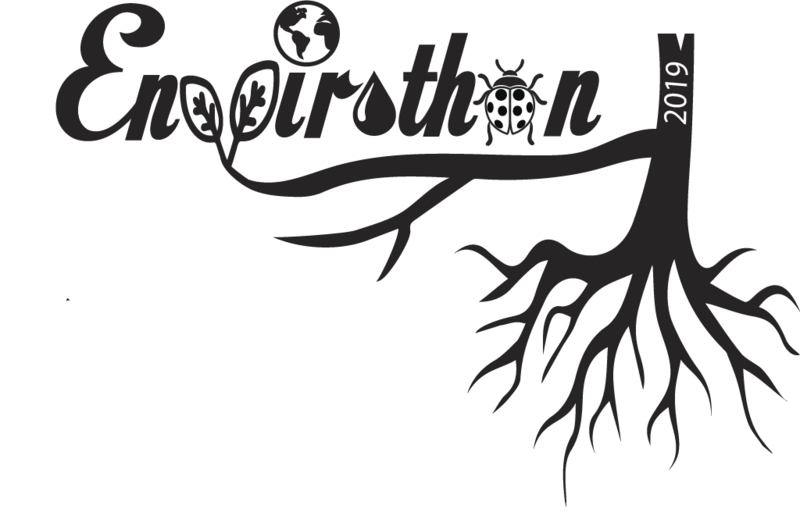 She entered our Envirothon T-Shirt Design Contest and won! Brooke’s artwork will be displayed on the 2019 Jefferson County Envirothon T-shirts. Thank you to all who participated in submitting entries and voting.